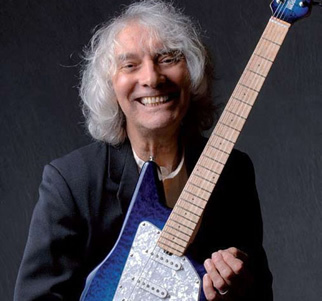 Click here to read our interview with Albert Lee! 7:30 First Booths & West Rail SOLD OUT! ALBERT LEE, born in Blackheath, London, has always been surrounded by music. His father was a musicin, and he took up piano at the young age of seven. It wasn’t until he was 15 and took up the guitar, though, that he discovered how he would spend the rest of his life. He dropped out of high school to pursue music full time at the age of sixteen, playing country, R&B and rock and roll. Inspired by the likes of Buddy Holly, the Everly Brothers and Jerry Reed, he continued to play all sorts of music. Lee began to achieve international acclaim when he played with Jon Lord, keyboardist for Deep Purple. He went to L.A. in 1974 to join The Crickets and in 1976 joined Emmyloud Harris’s Hot Band and worked for Eric Clapton for five years starting in 1978. He regularly played with The Everly Brothers and Willie Nelson. He won Guitar Player magezine’s “best country guitarist” award five times in a row.